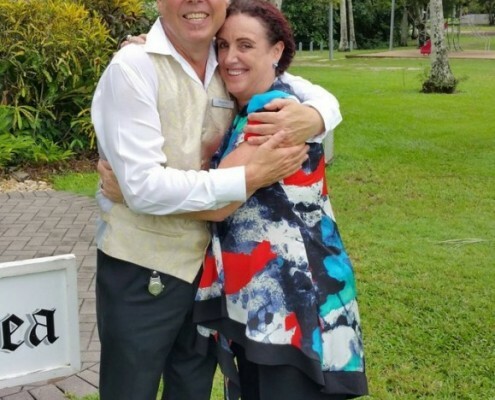 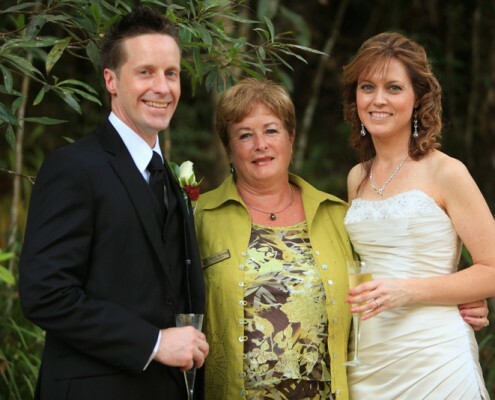 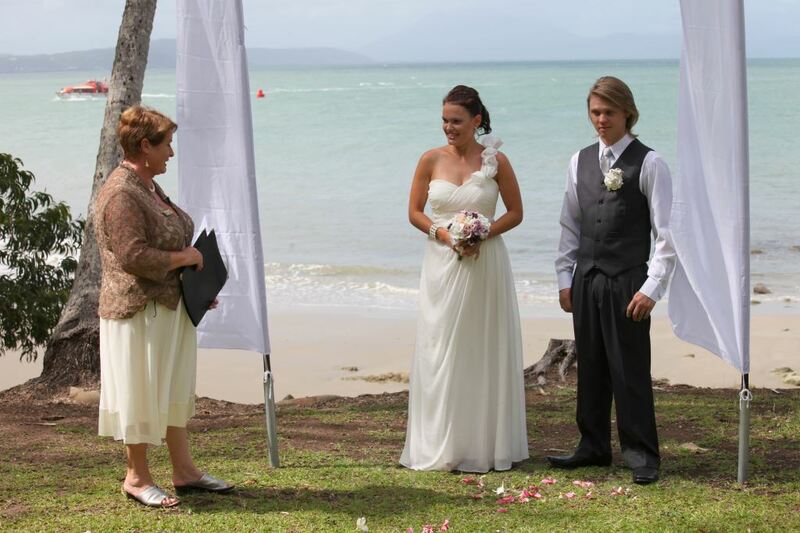 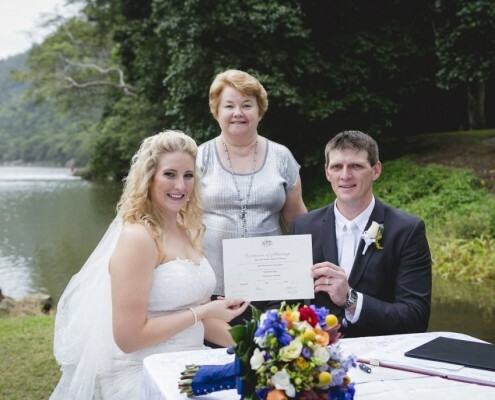 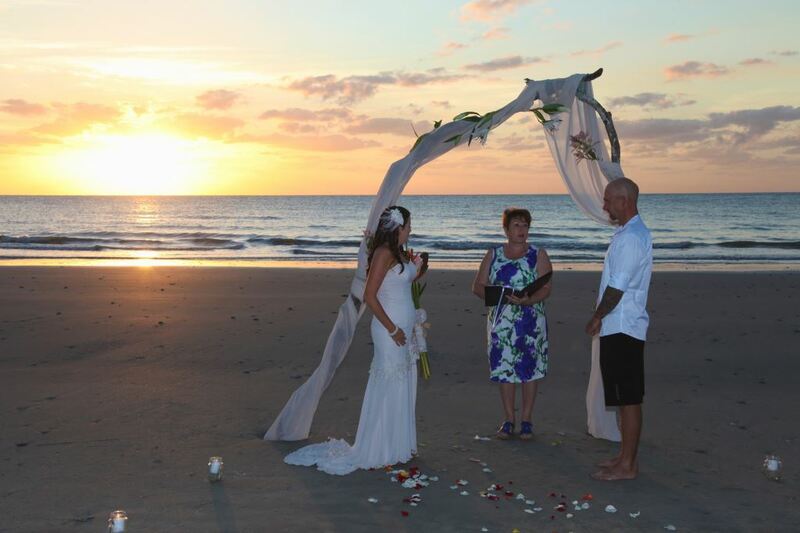 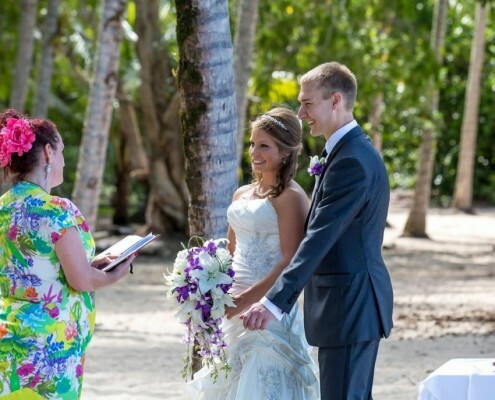 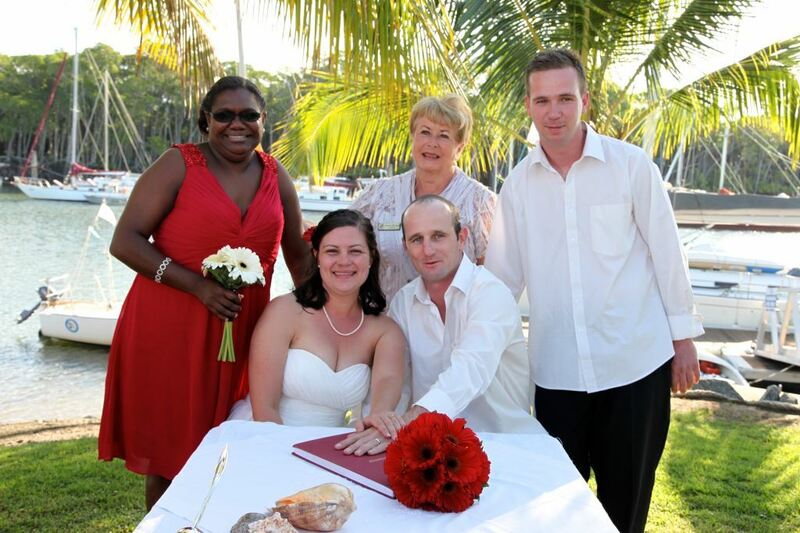 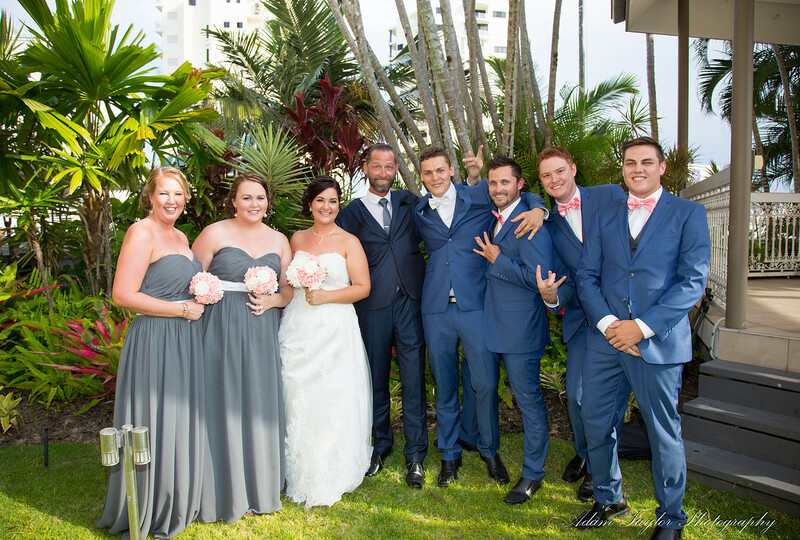 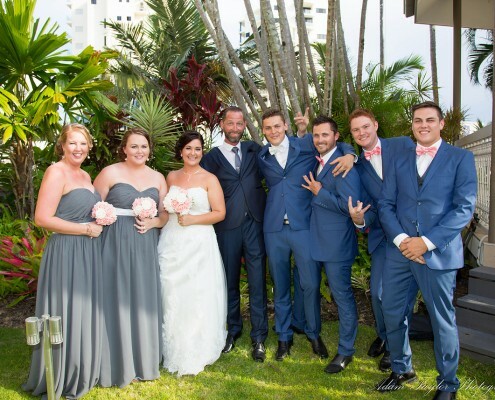 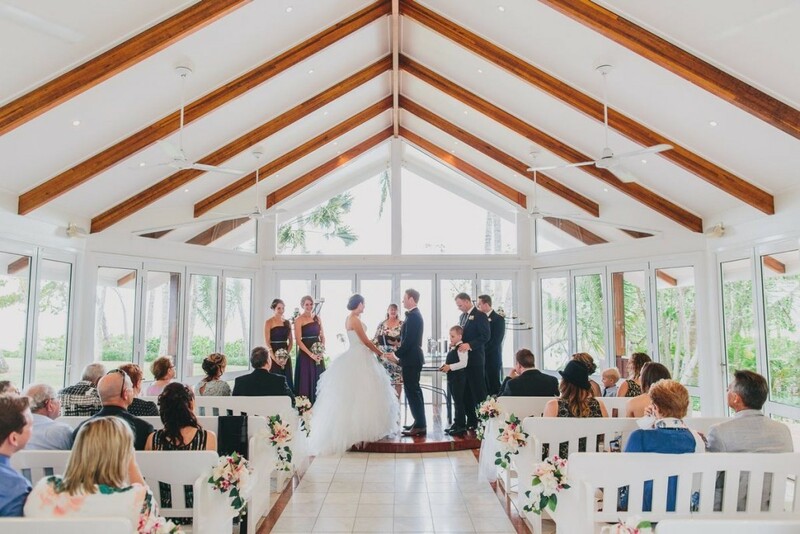 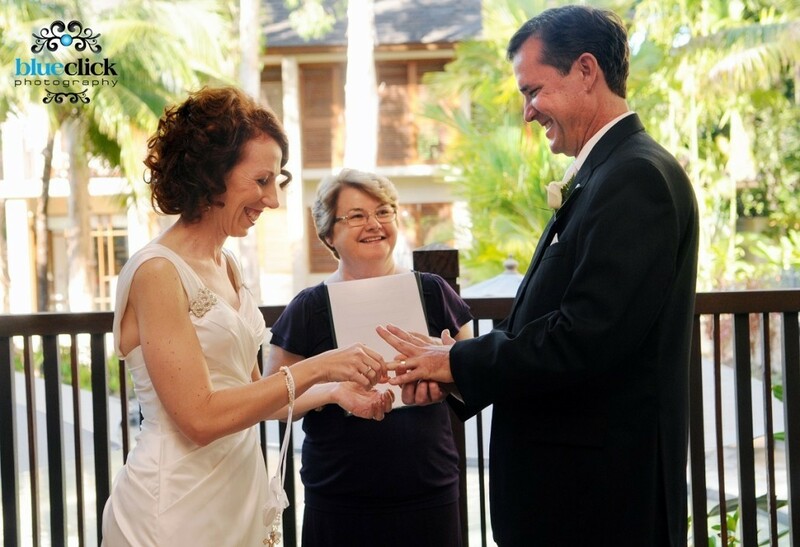 Tropical North Queensland has very professional, compassionate and helpful marriage celebrants. 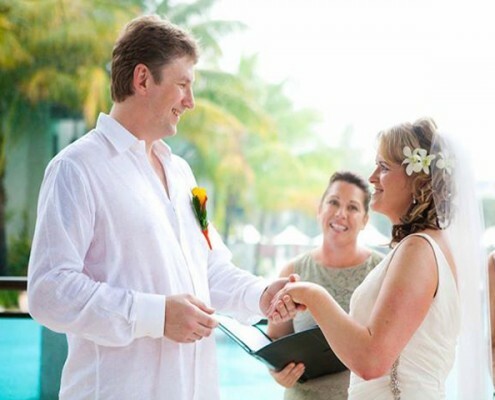 All wedding Celebrants are appointed by the Australian Attorney-General’s Department and are committed to a strict Code of Practice. 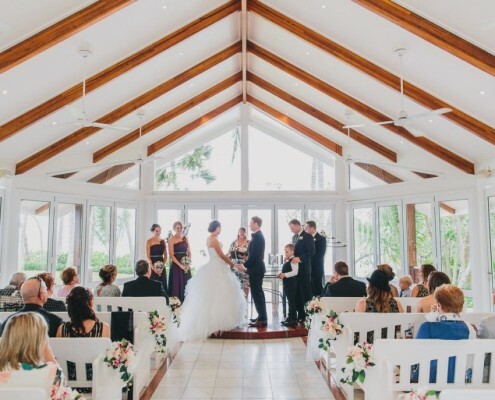 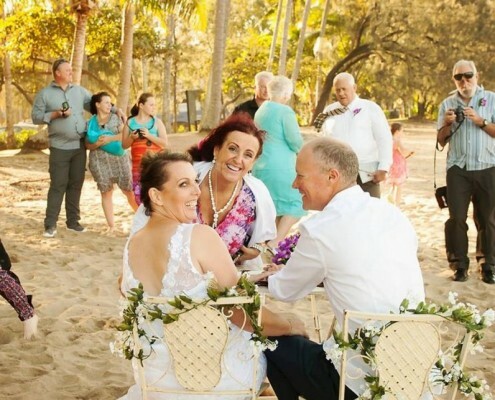 There are an abundance of cairns wedding locations and marriage celebrants who can help with a wedding location that suits your idea of a dream destination wedding. 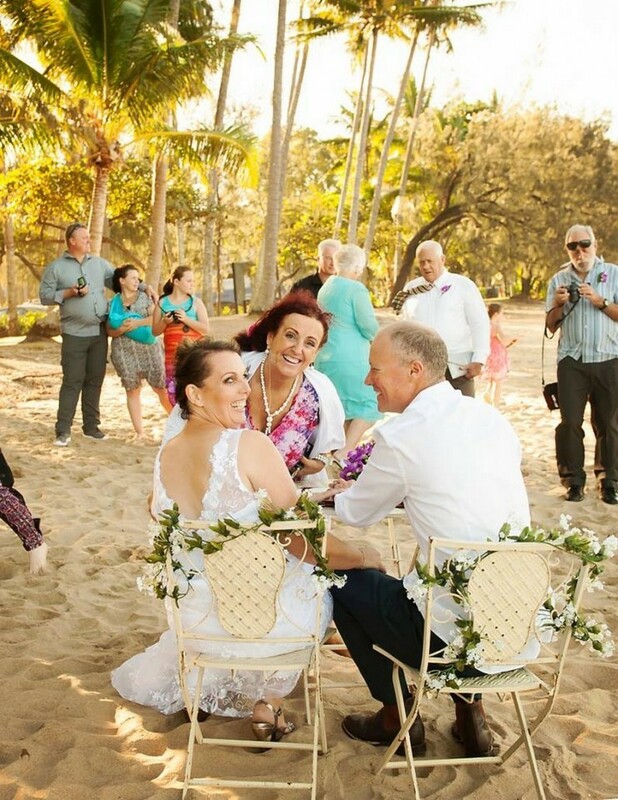 Perhaps you wish to have a private and romantic beach weddings, a rainforest weddings, tropical island weddings or the more formal wedding chapel . 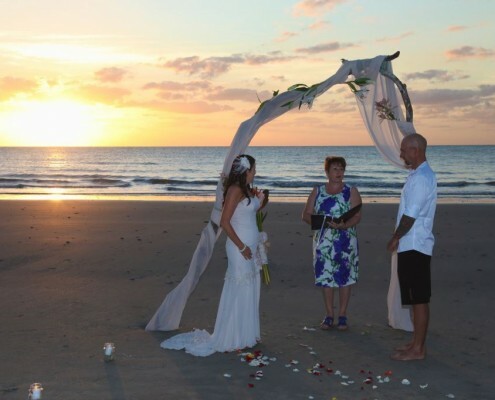 NQCelebrations is committed to creating a personalised wedding, naming, commitment or vow renewal ceremony that ensures a truly special day you will remember forever. 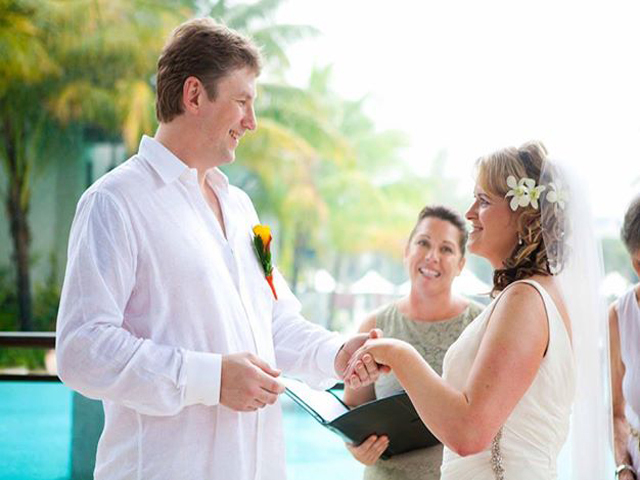 It would be an honour and a privilege to help you make your dream wedding come true. 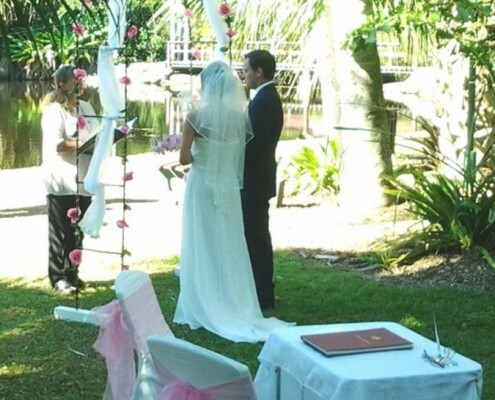 I offer you a huge range of choice in your ceremony, be it your dream wedding, a vow renewal or a commitment ceremony. 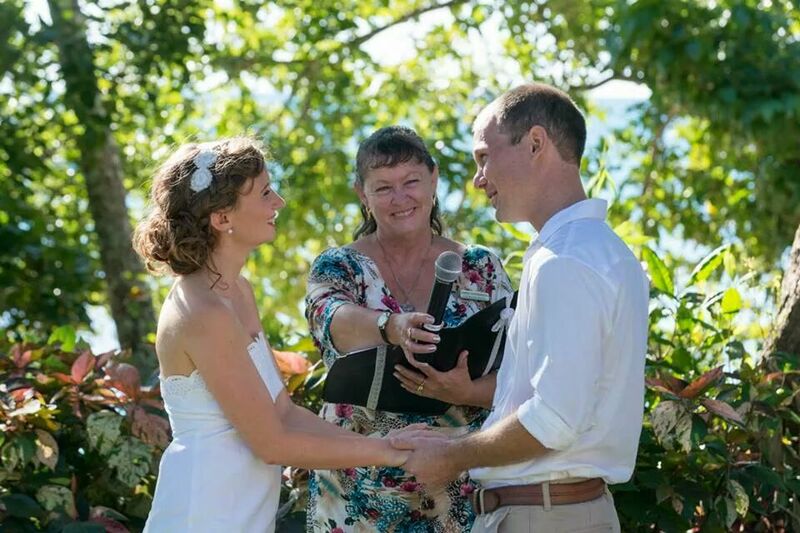 Civil Marriage Celebrant available for Weddings, Vow Renewals, Commitment Ceremonies and all Life Celebrations in the Cairns and surrounding areas. 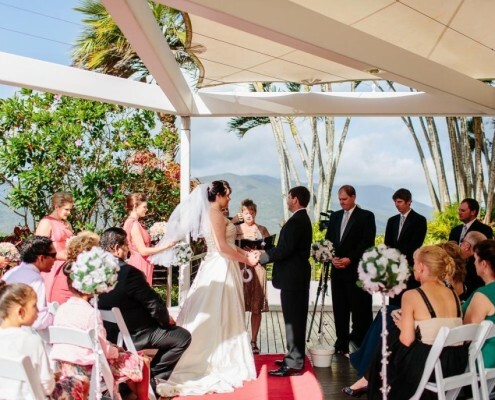 To build a Ceremony is a journey, getting to know the bride and groom to ensure your Wedding Ceremony is full of the intimacy, joy, fun and emotions it deserves. 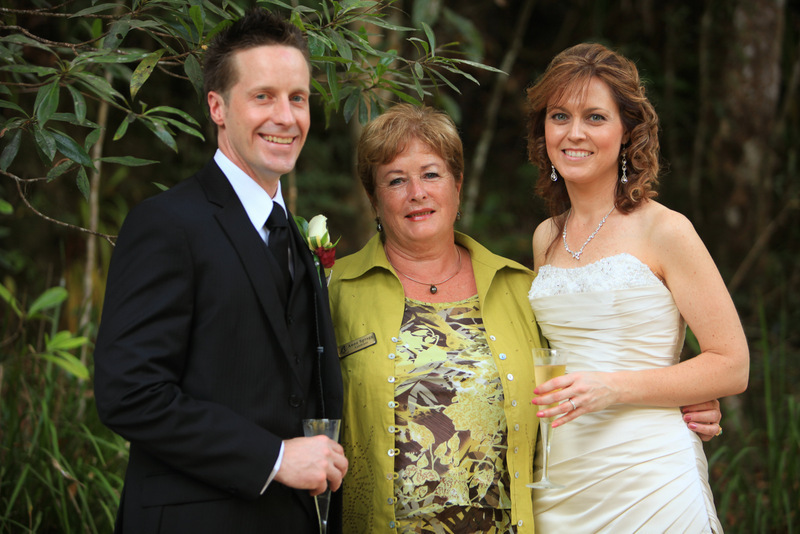 Your wedding day is a special day that you should enjoy to the fullest. 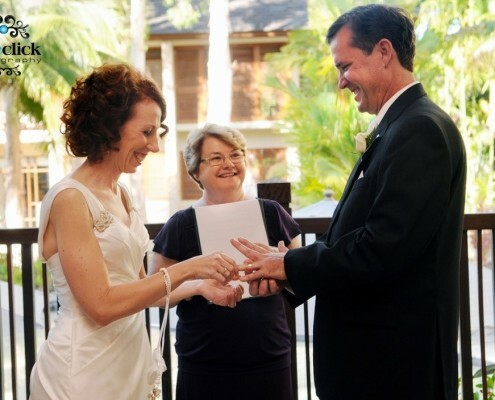 Don’t spend it stressing about the details. 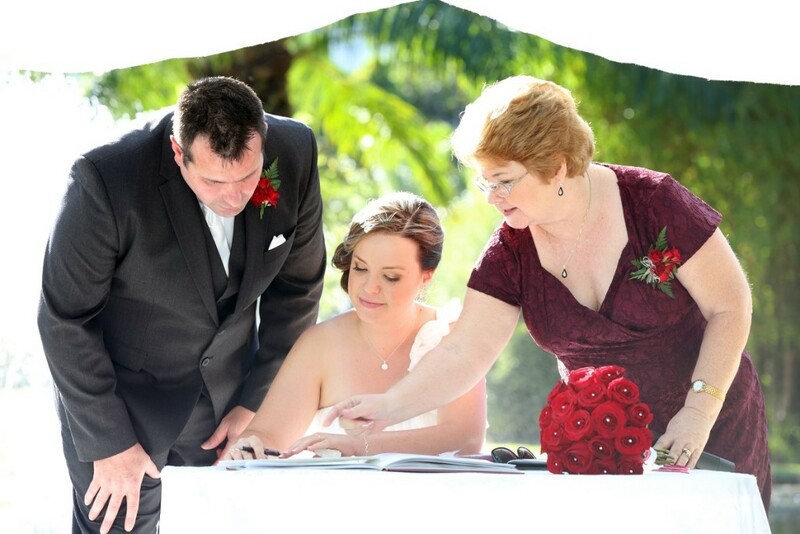 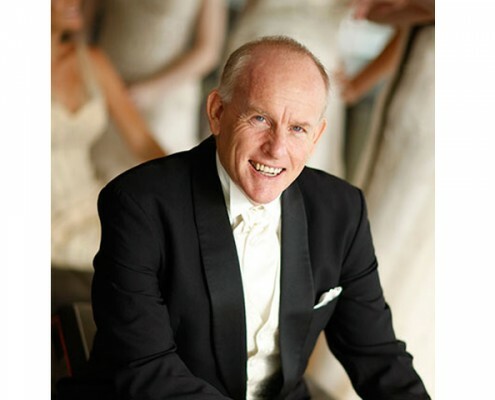 As a professional marriage celebrant my goal is to give you the wedding ceremony you’ve always dreamed of. 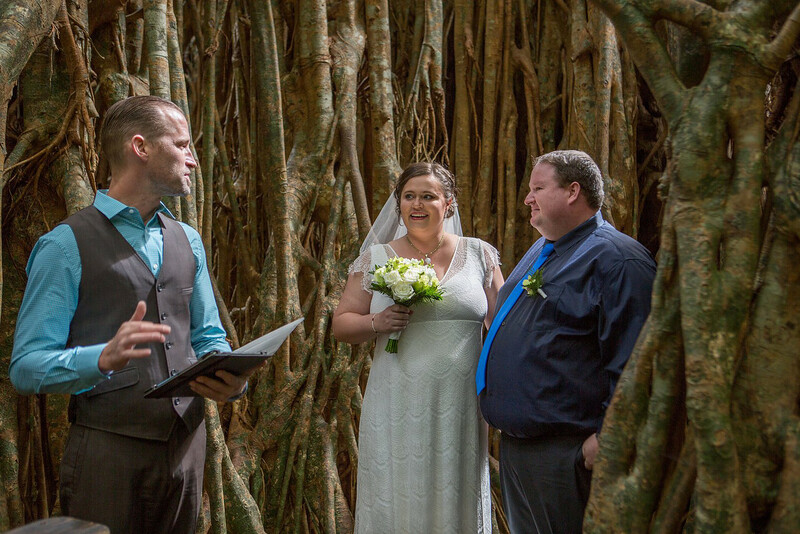 I will help you to bring your dreams to life and guide you in creating a ceremony that is totally yours, reflecting your unique personality and style. 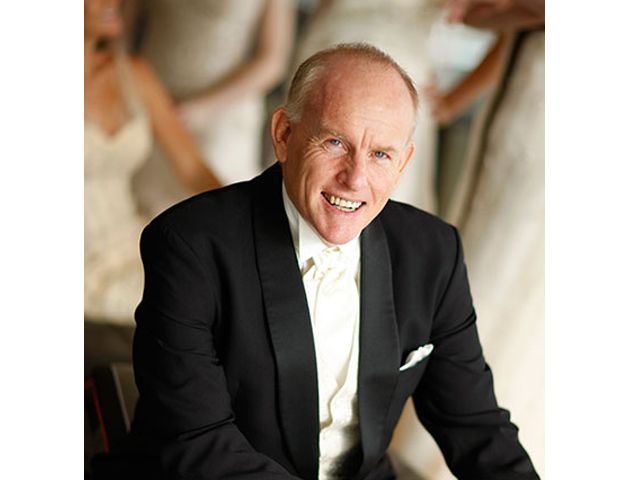 I have spent almost thirty years offering people memorable experiences filled with smiles, laughter and fond memories. 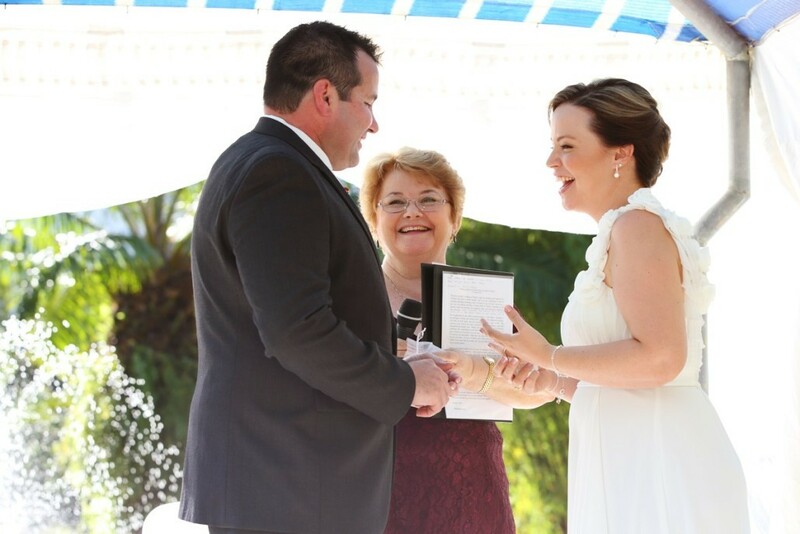 As a Cairns Marriage Celebrant, I promise to provide you with a ceremony, and wedding vows, that are both thoughtful, professional, and most of all, memorable. 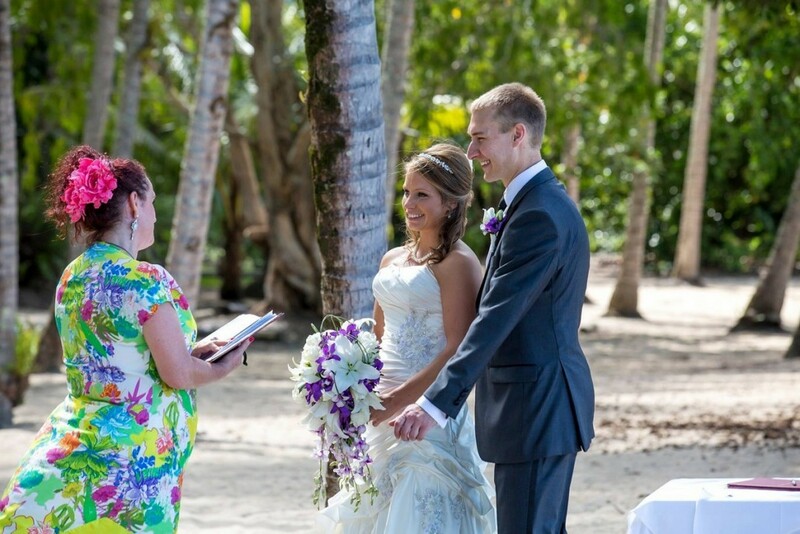 Tropical romance, with warmth, friendliness and the professional touch for your special day. 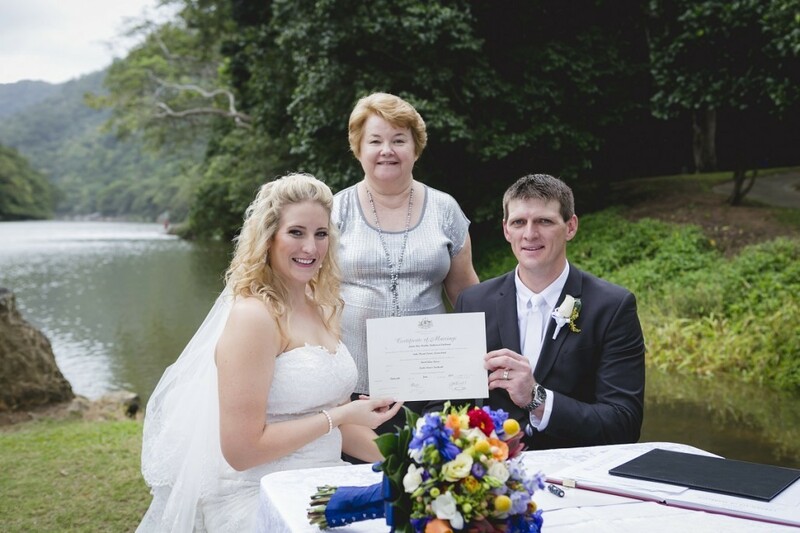 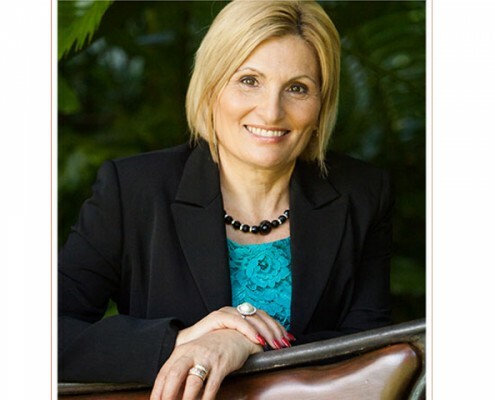 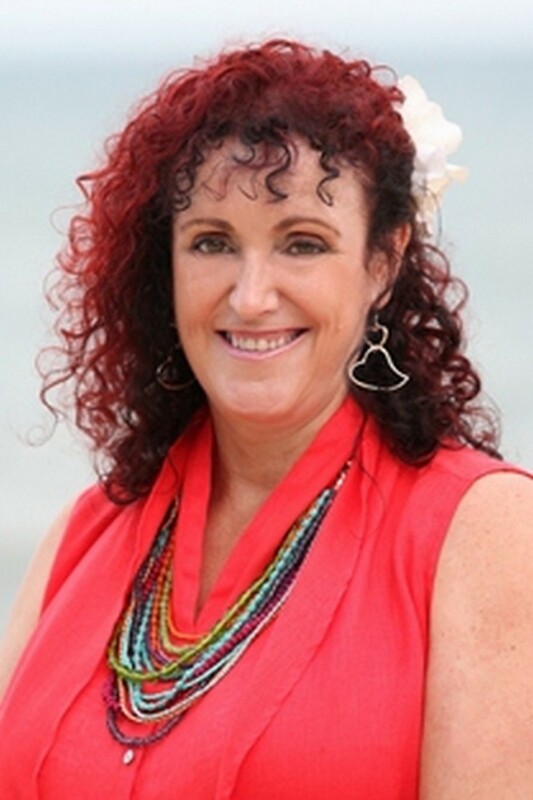 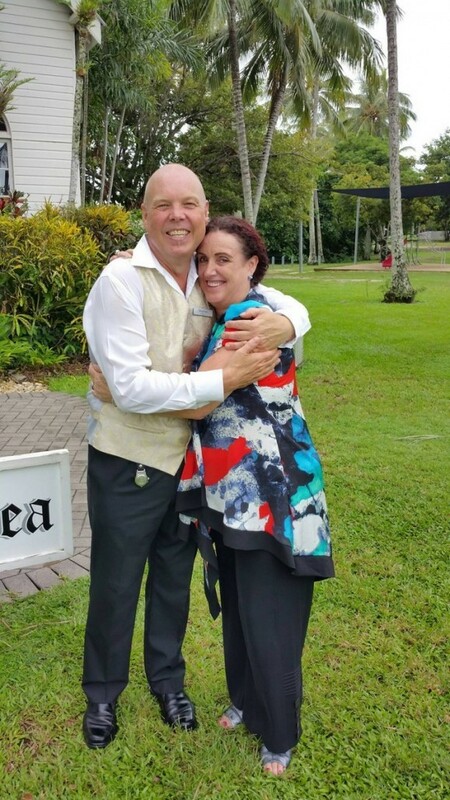 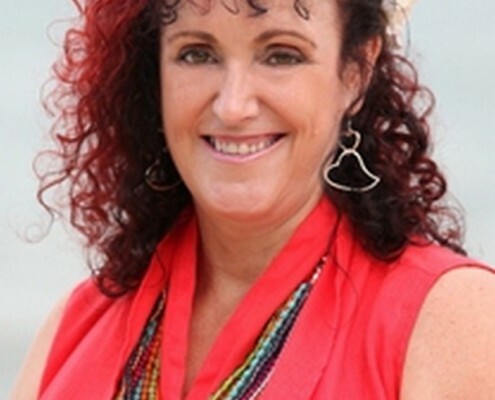 I am a local experienced Cairns Celebrant with my roots in the region dating back to 1891. 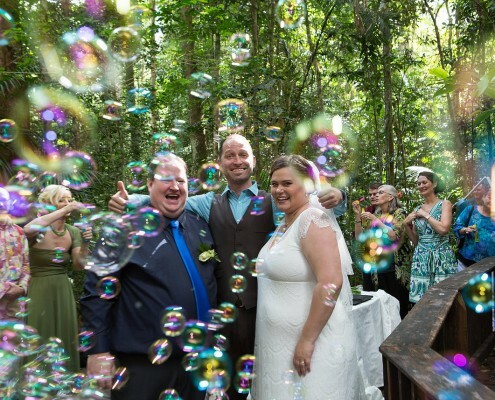 I believe it is the most fantastic place to live and work. 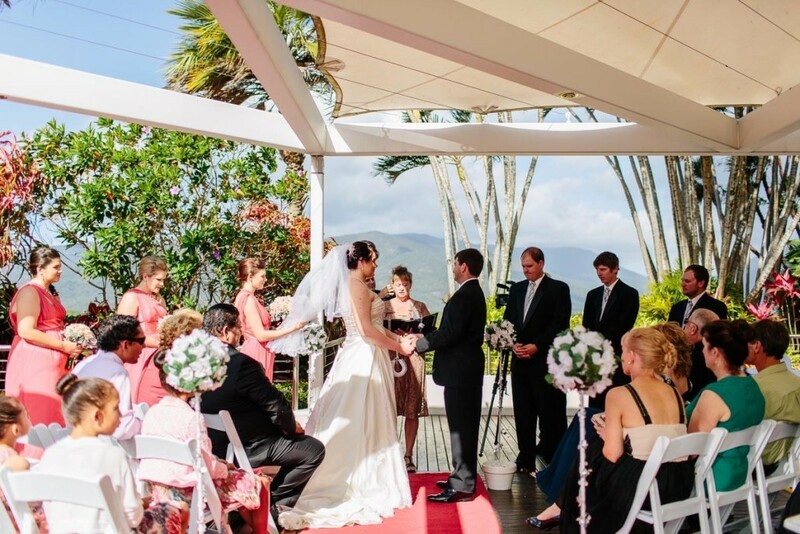 It is also absolutely the most glorious place for celebrations and weddings. 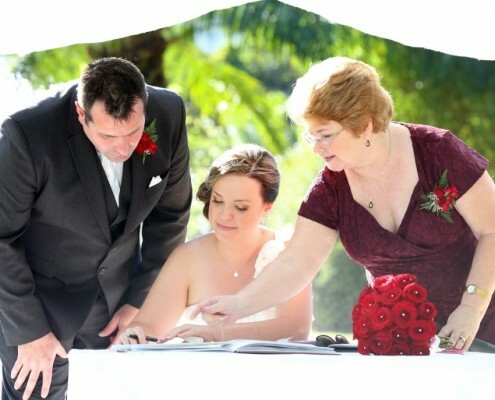 As a dedicated Civil Celebrant I am very warm and professional caring, young at heart woman. 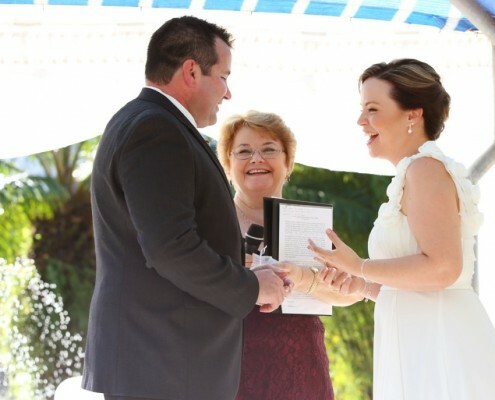 I have a passion for my role as a Marriage Celebrant and really enjoy making your ceremony special and ensure that you feel relaxed and confident every step of the way. 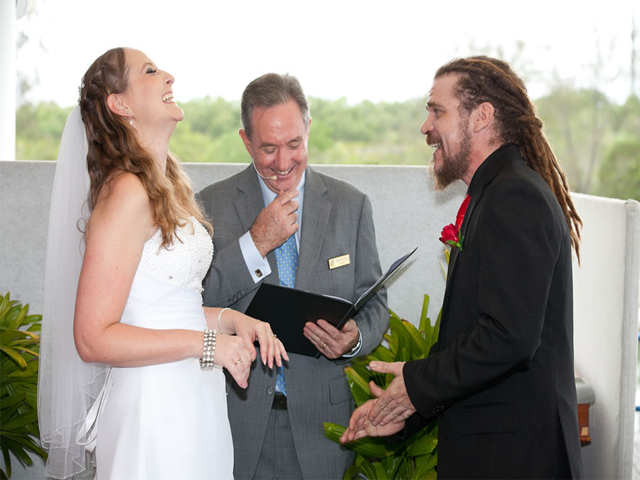 I respect and honor your background and beliefs while I lead you through the process of creating your own heartfelt ceremony. 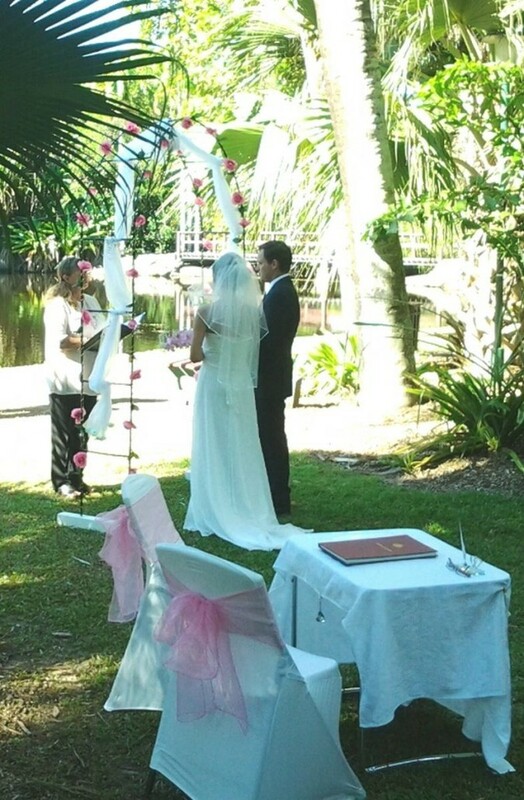 Congratulations on your decision to marry in our magnificent tropical area. 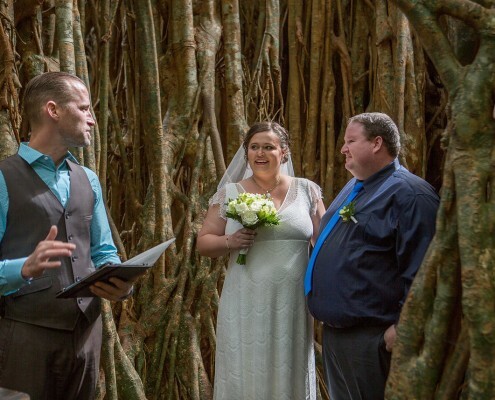 It would be my privilege to be your Celebrant for your exciting and special day and to work with you both to create a unique and memorable ceremony. 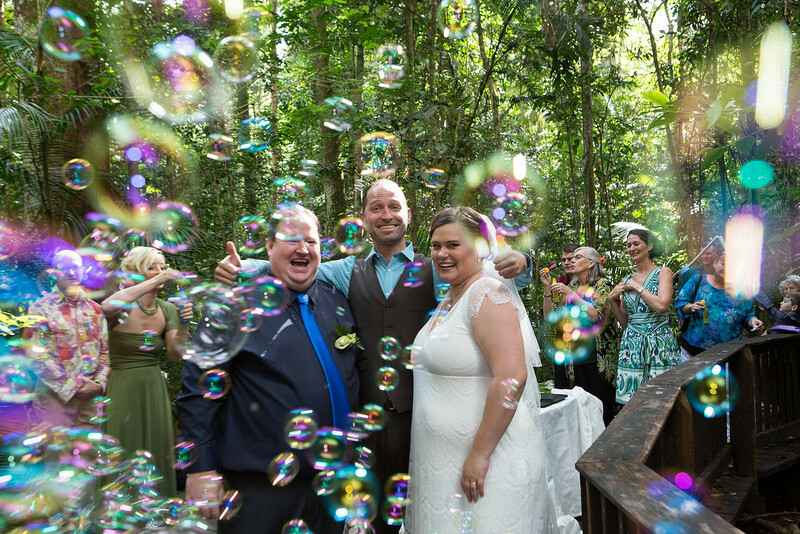 I will listen to your wishes and offer ideas to ensure that your ceremony is as personal, intimate, fun and enjoyable as you are hoping for. 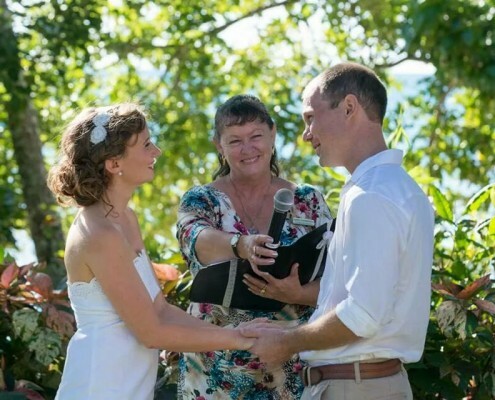 Joanne Male loves to share our tropical paradise office, and to celebrate love and life blessed by its magical surrounds. 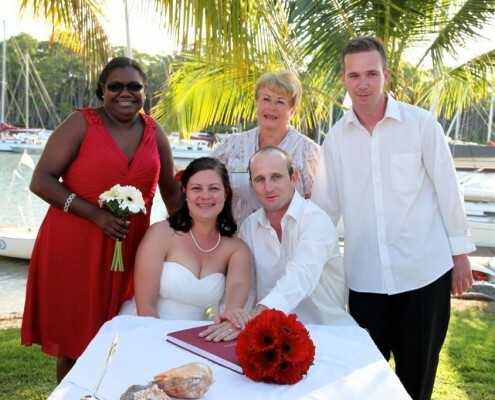 She specialises in crafting and performing a couple’s wedding ceremony with each individual in mind.